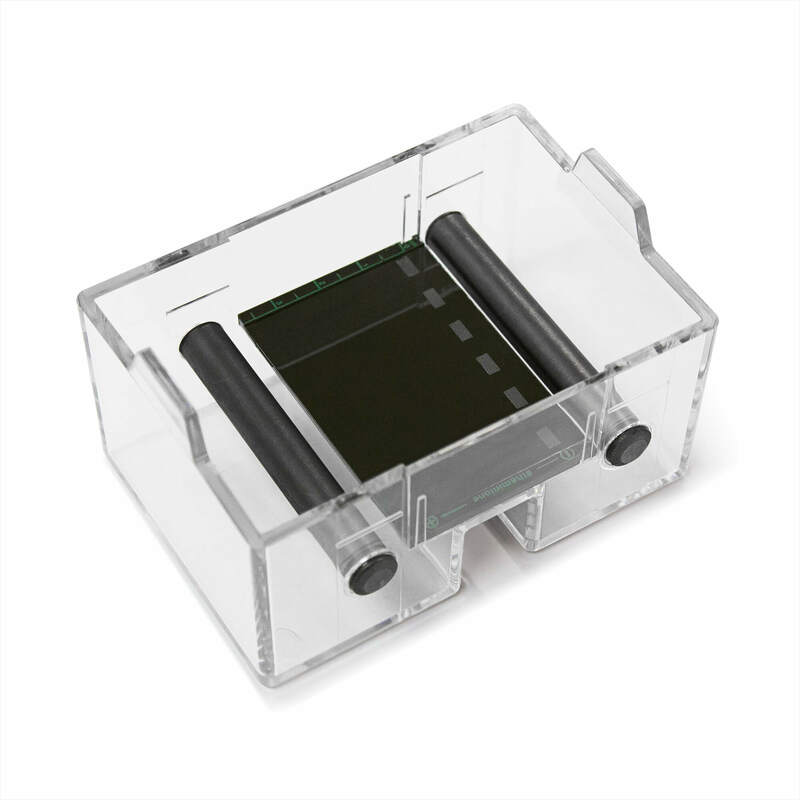 A real-time electrophoresis unit built in a safe, classroom friendly, compact package that replaces your electrophoresis running tank, power supply and UV transilluminator. 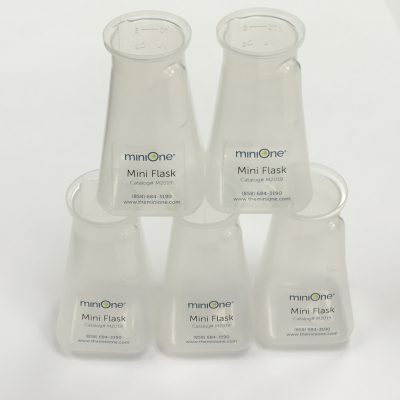 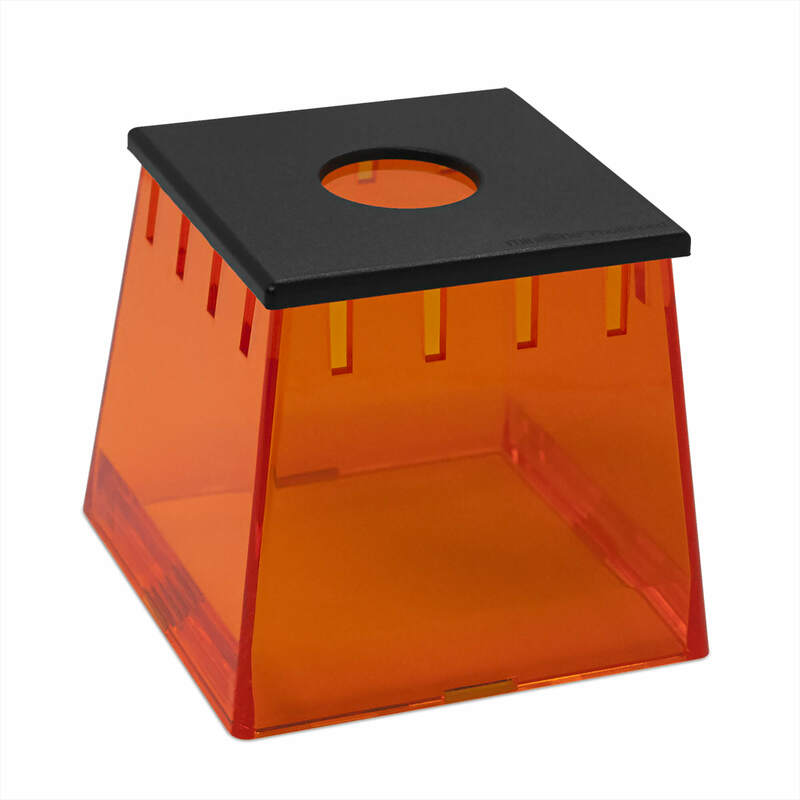 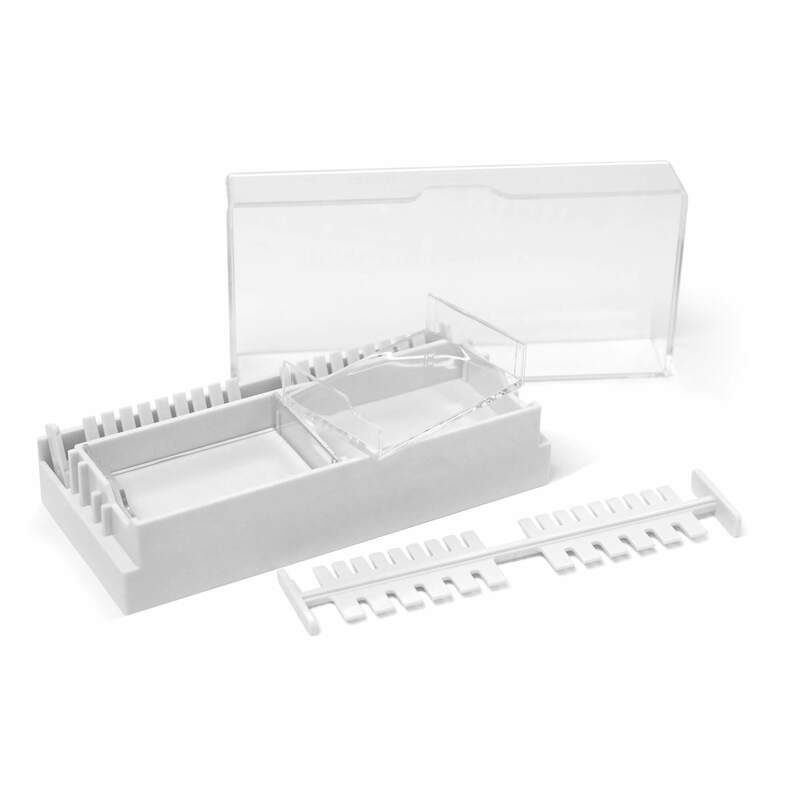 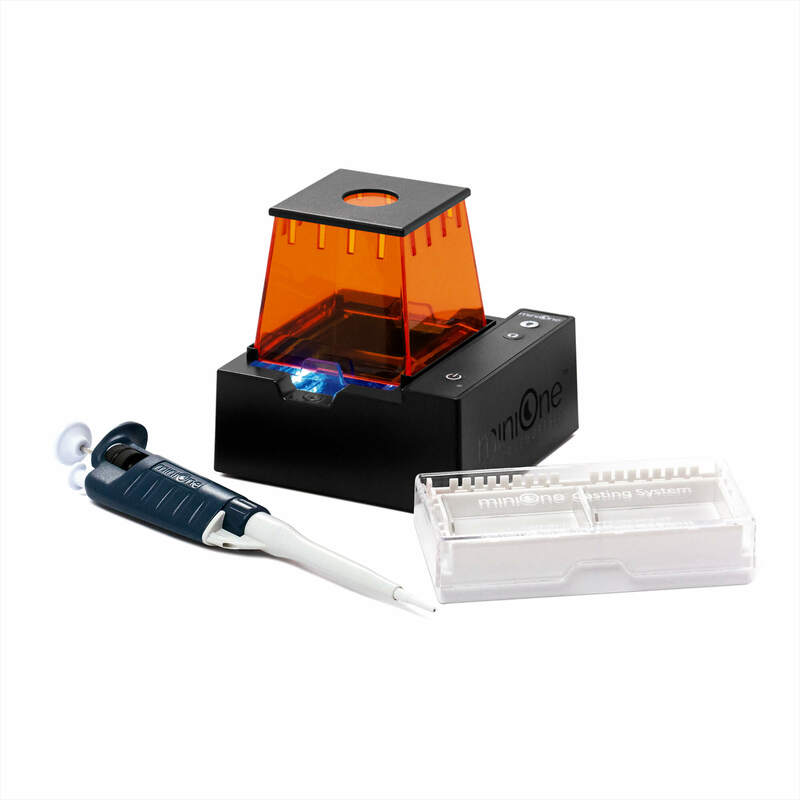 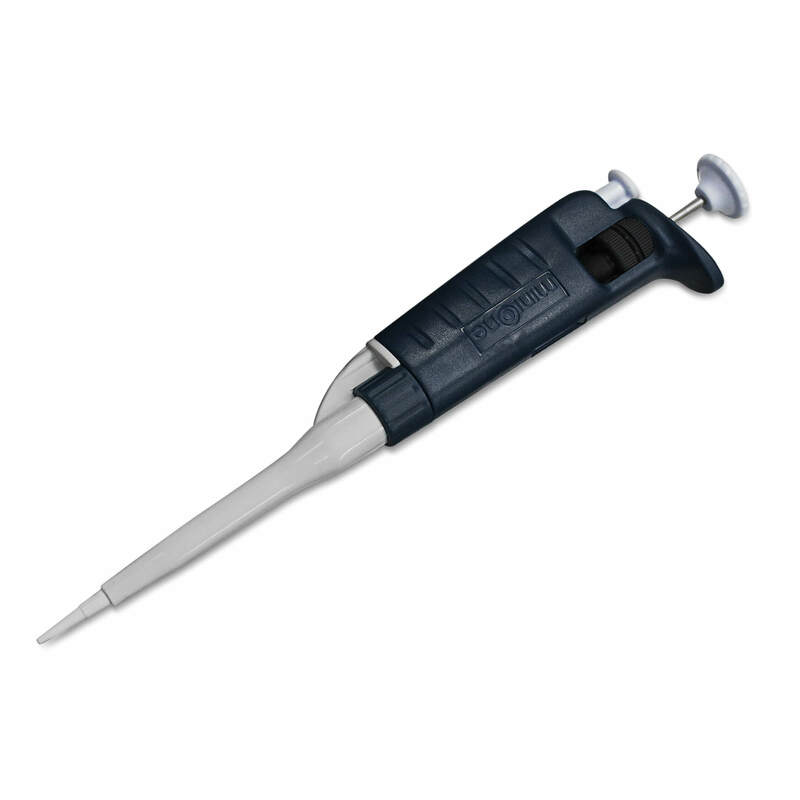 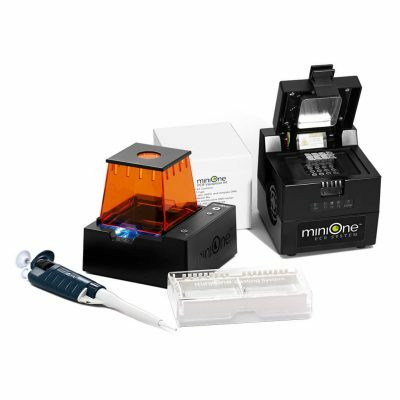 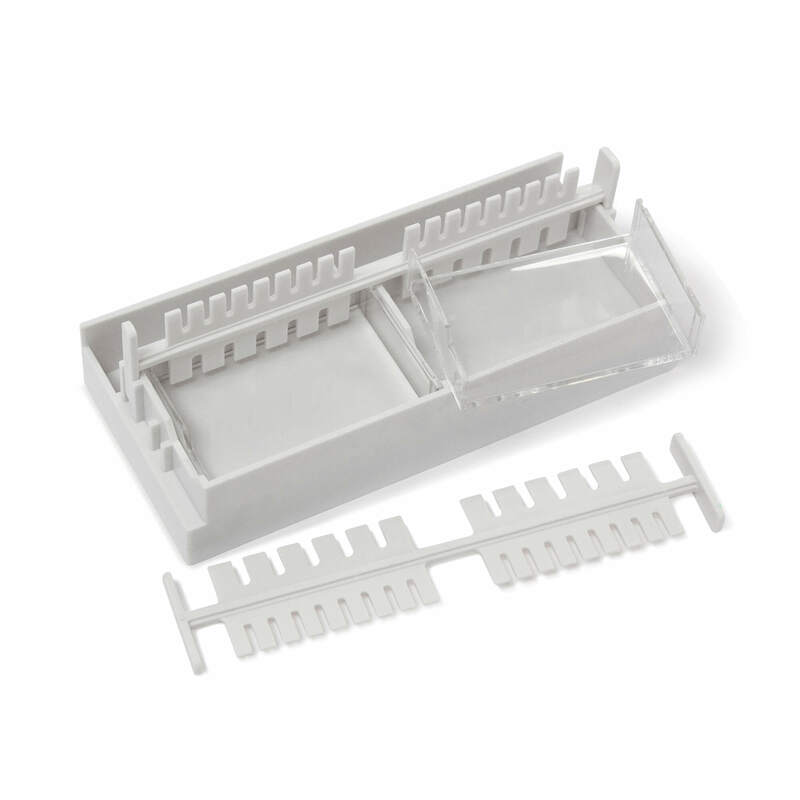 Each MiniOne System comes with a FREE 2–20µl variable volume micropipette ($89 value)! 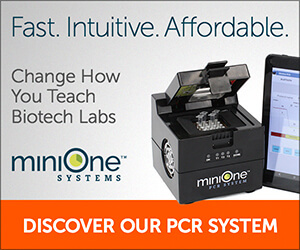 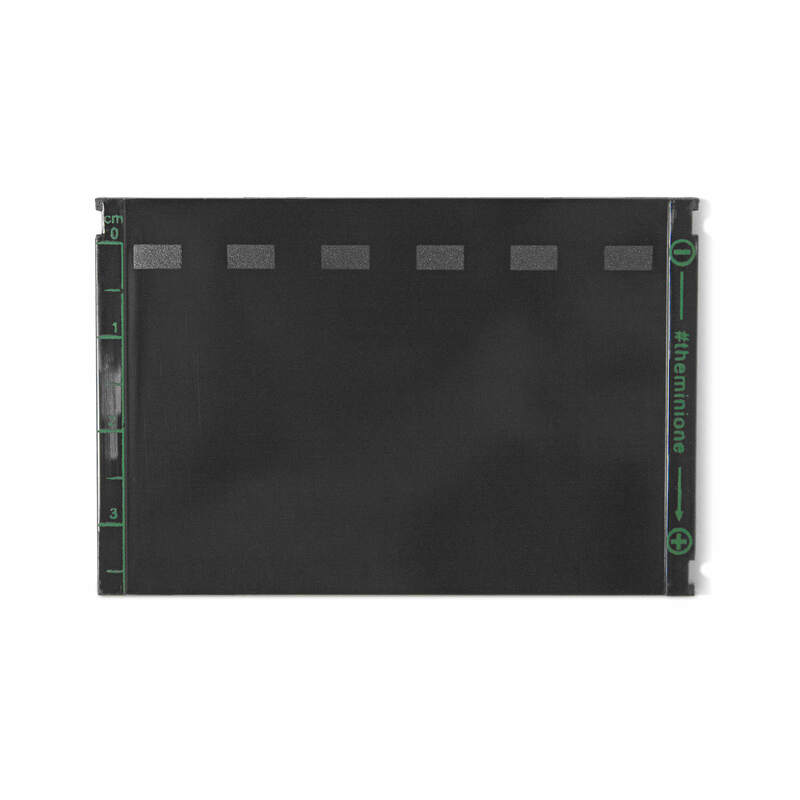 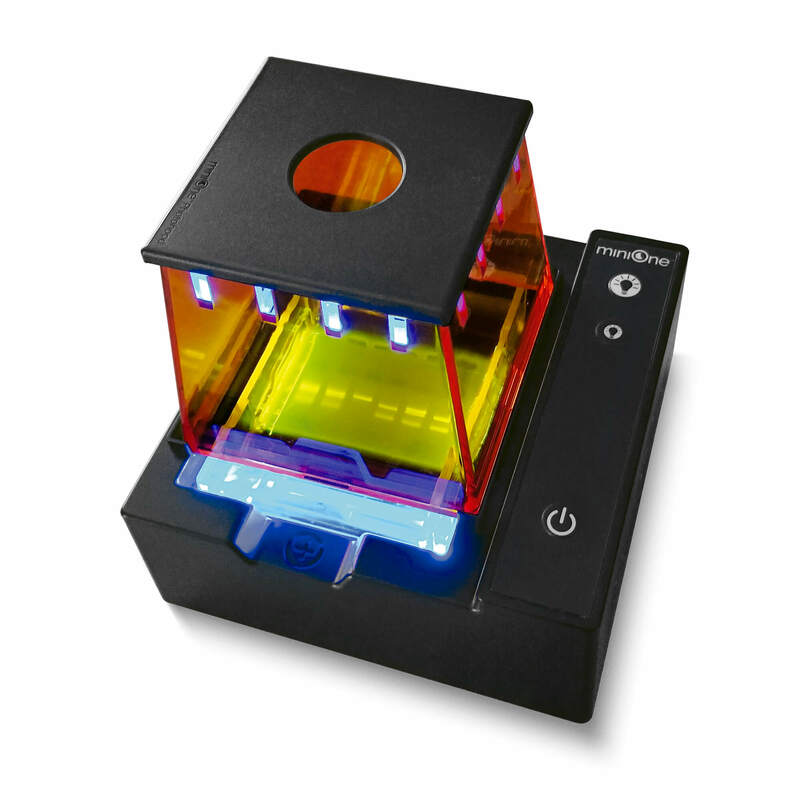 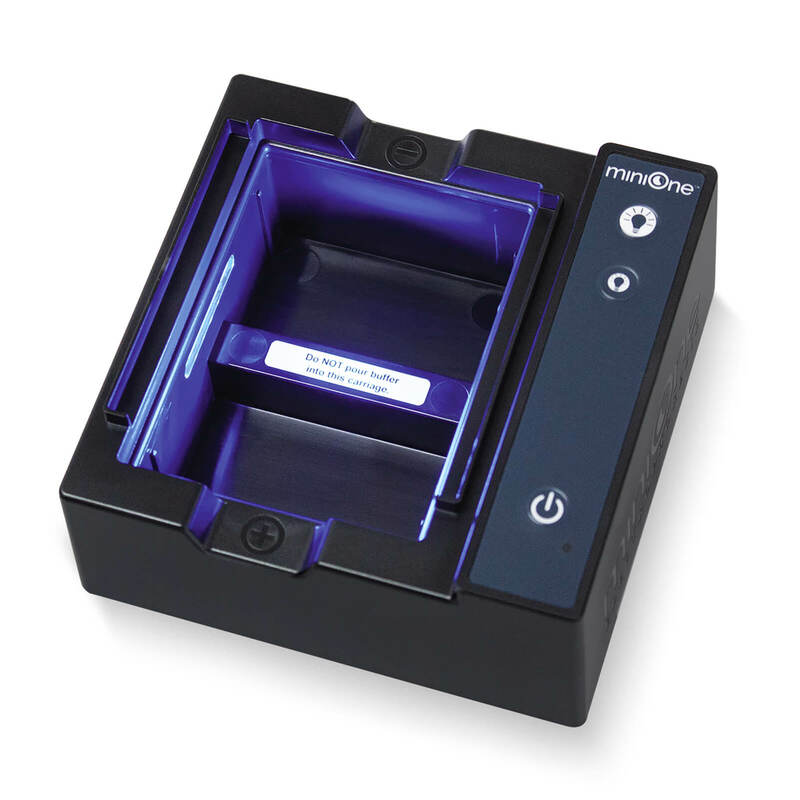 The MiniOne Electrophoresis System is a revolutionary unit designed and dedicated to address classroom requirements. 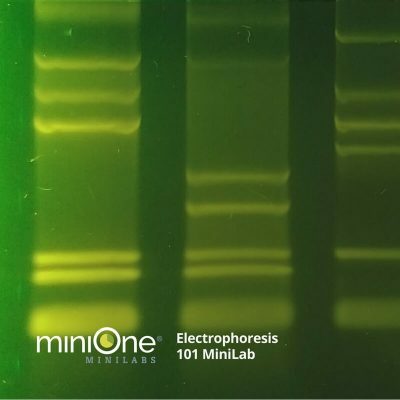 See DNA bands in 5 minutes and finish running your gel in 20 minutes! 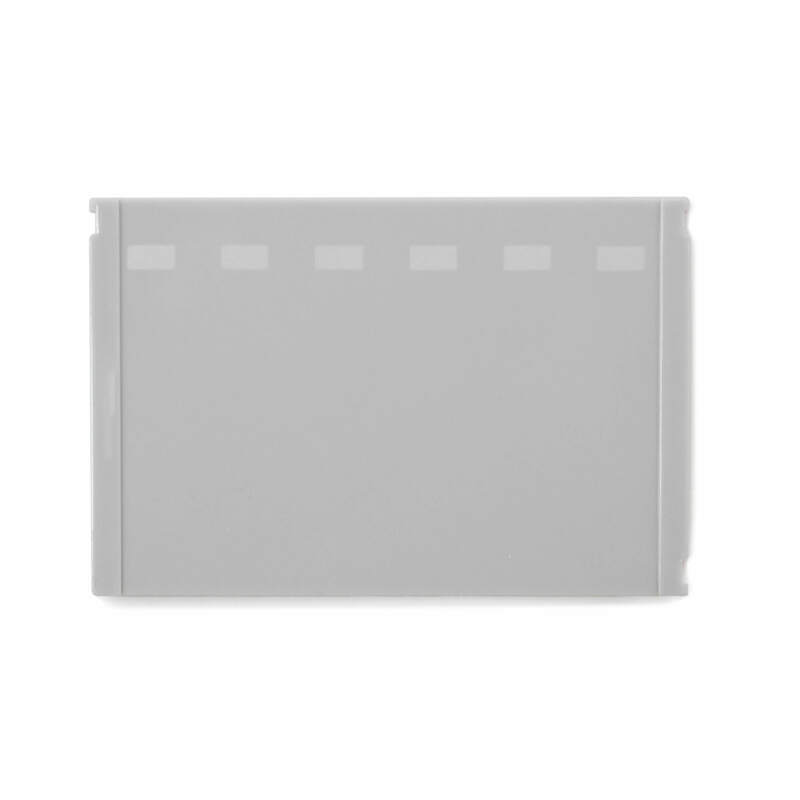 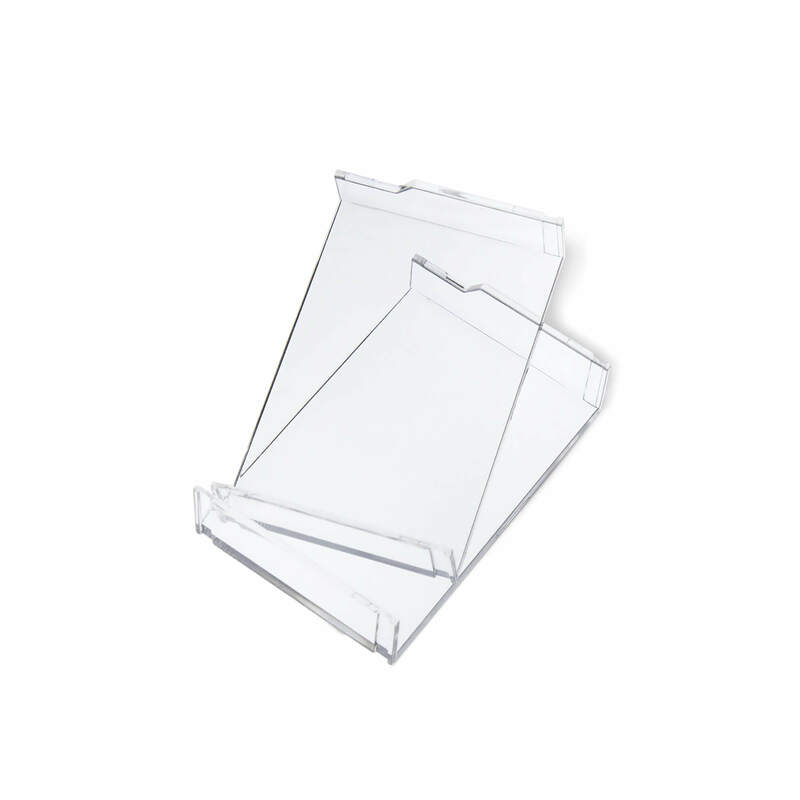 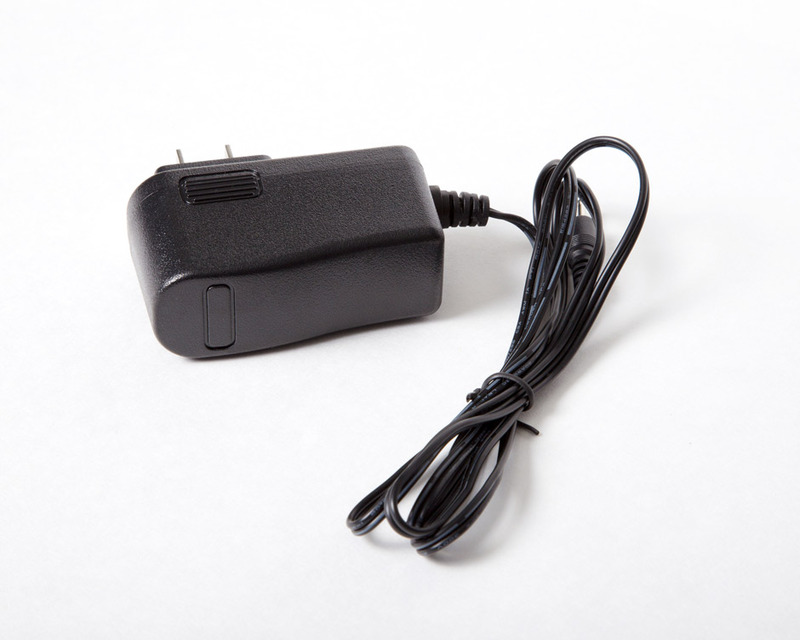 Easy to take and share photos with your smartphone!